I tried a “clean install” using this method. Everything worked until I tried to restore from Time Machine backup when the backup drive had a yellow warning triangle. Seems that the backup was unavailable because it wasn’t a “case-sensitive” volume, even though it was. After a lot of mucking about, including a recovery restore (boot+cmd+r) from the “unusable” Time Machine backup, I just ran the instal app and all was well. When I wiped the drive on my 2014 5k iMac, it split the fusion drive. Now have a 1tb hard drive and a 128gb ssd. 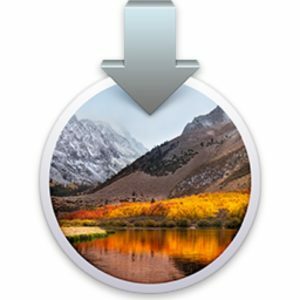 APFS does not currently support Fusion Drives. If you want to keep your Fusion Drive you need to stick with HFS+ for now. you must delete the recovery partition from the previous system before (via terminal) to perform a TRUE clean install. the erase option in the utility disk doesn’t wipe the hidden recovery partition! and for god sake stay way from time machine. How to delete the recovery partition from the previous system before (via terminal) to perform a TRUE clean install? Boot whit a Install USB (or a Linux distro), open the terminal and type this. More fast tan the macOS USB. Two methods are the same secure. – Did not allow me to replace user accounts during the restore, instead it made me keep both of user accounts. – Now I have two identical users on system, and it won’t let me delete one of them. Good update, really. Thanks Apple. horrible update… ITs like a beta…. When i open my files from external HDD’s they take a century… Steve Jobs would never allowed that.. But how do we get the full DMG instead of the crappy 19.7MB installer thing? 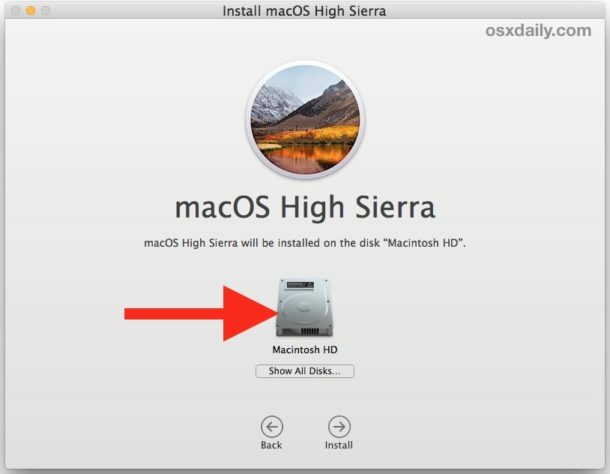 Here is an article detailing how to download a full complete macOS High Sierra installer, it is linked from the USB flash drive article. I have created the bootable USB drive. Now rebooted holding the ‘Alt’ key. On boot screen – selected my Wifi connection. Clicked on Install High Sierra and I get a white screen with the Apply logo. I have been staring at this for 20 minutes and nothing has happened. 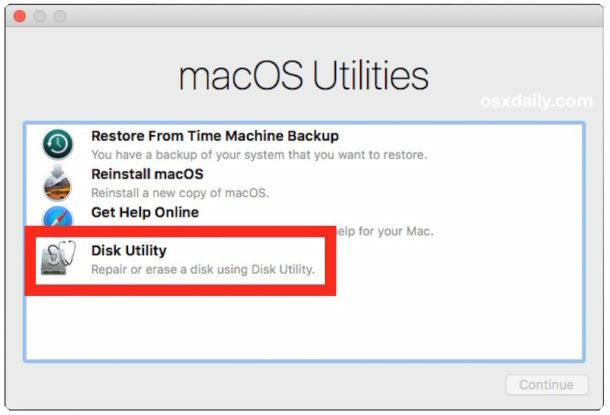 TimeMachine system version should match the new system in order to restore form a backup (otherwise stick with Migration Assistant that’ll create additional users). If you have multiple disks SSD/HDD or a Fusion drive, no one knows how it’ll behave. 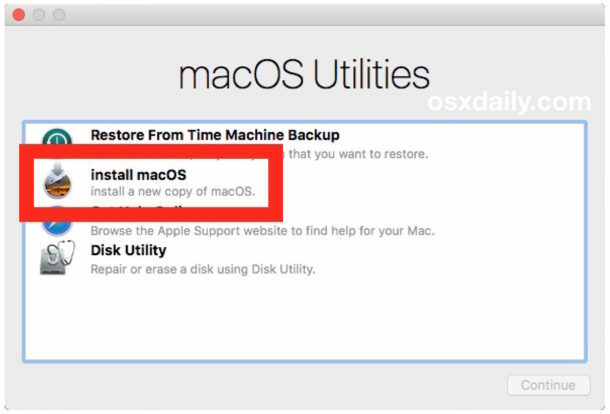 They say at Apple Support pages to update 10.12 (Sierra) to 10.13 (High Sierra) and do a TimeMachine backup. THEN do a clean install and restore data from TimeMachine. The best thing to bring from this article: DO ANOTHER BACKUP of your files. TimeMachine is the worst backup option if you are going to upgrade your system. After having tried any and all of the re-installation pre-checks and method your article suggested, without any success, after backing up and cloning my HDD, I was about to erase it all, to perform a fresh install reformatting and therefore fully erasing the original HDD. When I open Disk Utility from the UBS start up and installer disk, I’d prepared, I noticed my HDD was large enough to be partitioned in two and that Disk Utility was able to execute the task without loss of data, although the original HDD had only one partition. Zeroing for zeroing and ready to do so, I’d nothing to loose in trying this option. 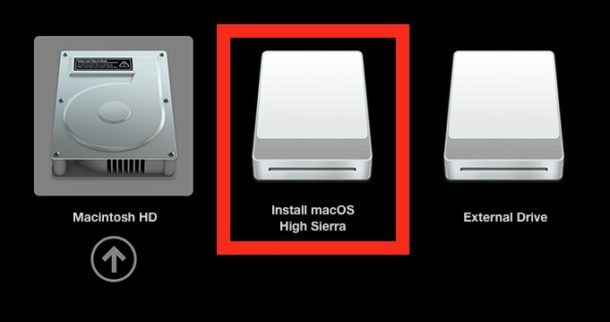 In the additional new partition I was able to re-install Mac OS High Sierra, once done the installer utility asked me if I wanted to migrate data and from where, by selecting the original HDD as a source, the assistant calculated size and time and successfully migrated everything. Once done I fully erased the original HDD partition and regained free space. And now I cant access the flash drive (which is 2 day old so it is not broken..) I cant even format it. what the heck is wrong with Apple, super greed, no interest in customers ? So I was installing H.Sierra OS 13 > a third of the way thru I think I made a typo ( can’t think of anything else) and – it froze. just completely screwed the whole operation, obviously can’t use the internet for Apples wonderful idea… to the service people for $ 75 or 100 repair > THAT SHOULD NEVER, NEVER HAPPEN> where did Apple get this idea, no available install disc or SD card ( Mac mini, no CD/ DVD) . at the least they should sell them for say $10. say the 10.7 / 10.10 versions minimum. idiots. many thanks for this aricle, and to those who add and share experiences. I’m not really in this scenario as I’m about to install a second disk in my Mac mini. So I decided to buy a SSD disk and install it as a second disk (got the kit, cable and tools to do so… hope it will be as easy as presented in FIXIT! ;). 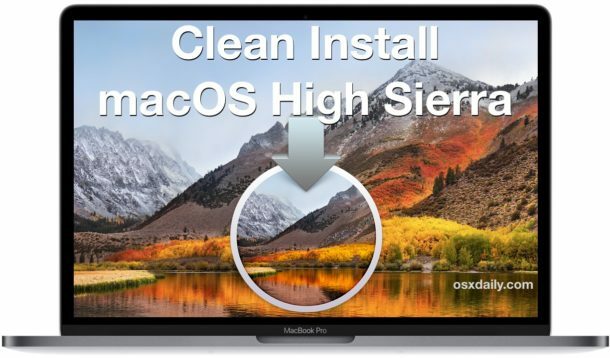 So, no point in doing a time machine recovery of the full system (even if it might be the easiest and “fastest” way), I’d like a clean install of High Sierra 10.13.4 on the SSD, and migrate/recover/restore the data directly from the HDD. Then I’d probably erase the HDD and get more space, maybe use it as a local time machine disk, instead of my NAS. So, do you have any advice or prefered method for this situation? Usb installer doesn’t show up in startup manager. 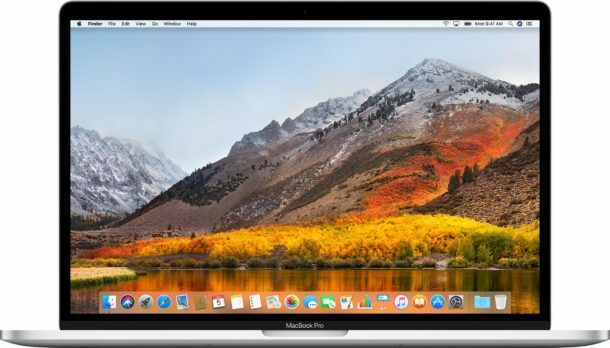 Using macbook pro 2017 so the USB is connected via dongle. Shows up on normal startup but not in startup manager (option/alt key during restart). Please help! If the Mojave USB installer is not booting, it may need to be GUID. You may need to start over, first reformatting the USB flash drive as Apple disk format with GUID as that makes it bootable. 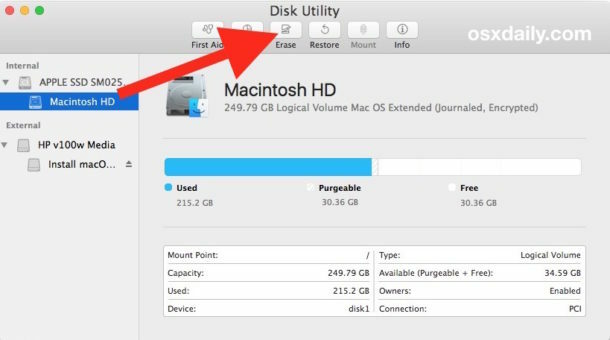 That is done through Disk Utility before creating the disk, but it is NOT always necessary, only when the USB flash drive started as a Windows compatible disk. The createinstallmedia sometimes seems to not quite pull that off… for full Mac GUID boot… if the USB flash drive was originally for Windows and not Mac format, that is probably the reason.